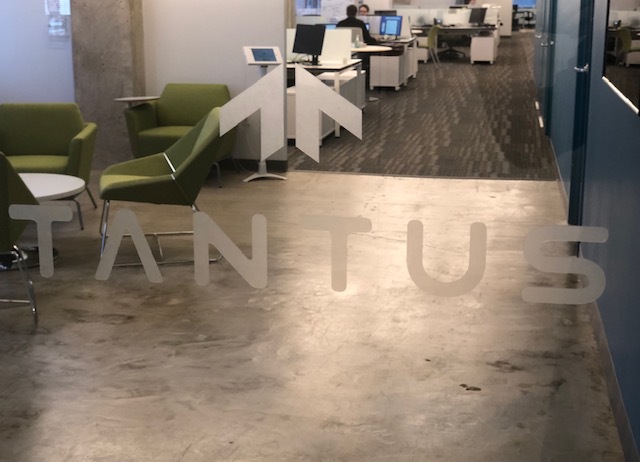 About Us – Tantus Technologies, Inc.
Over 180 driven professionals committed to making our world better by delivering solutions to improve the effectiveness of government services and citizen experience. Every day we strive to make our world better. Tantus is Latin and translates into “of such great size,” “so great,” or “so much.” It is why we put great things into everything we do. At Tantus, we are committed to our core values represented in the Tantus Compass. 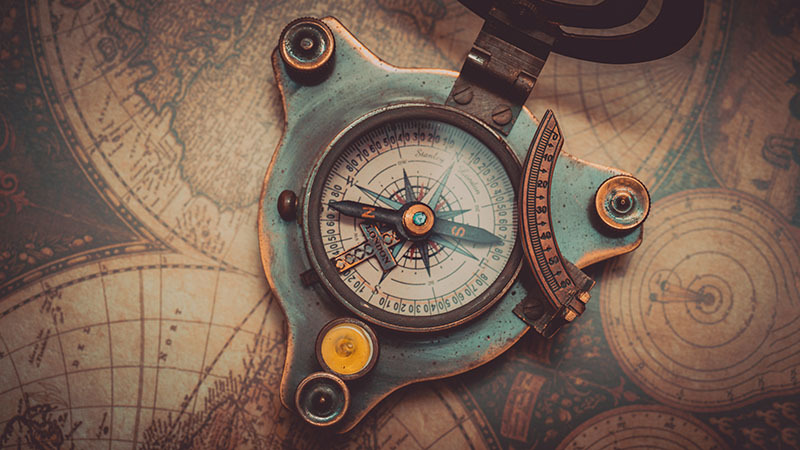 We call it the compass because it guides our decision making, our behavior, and our commitment to our clients, employees, and partners. As a consultant delivering support to the Federal Government, our founder and current CEO/President, knew there had to be a better way. He wanted to leverage IT in a way that allowed government to better serve the people. He started Tantus with the goal to do something different. He wanted to deliver services that customers and citizens viewed as more than simply just “good enough.” He wanted them to be great. Tantus was formed in 2002. With laser sharp focus, our founder built a talent-centered organization that hires based on our corporate values and encourages staff to live them every day. Through our success, we’ve refused to get complacent. We stay ahead of technologies and processes to understand our customers and their missions. Our proactive stance helps our customers deliver the most effective and efficient citizen services possible. Share our values? Check out our latest openings and get ready to do great things!